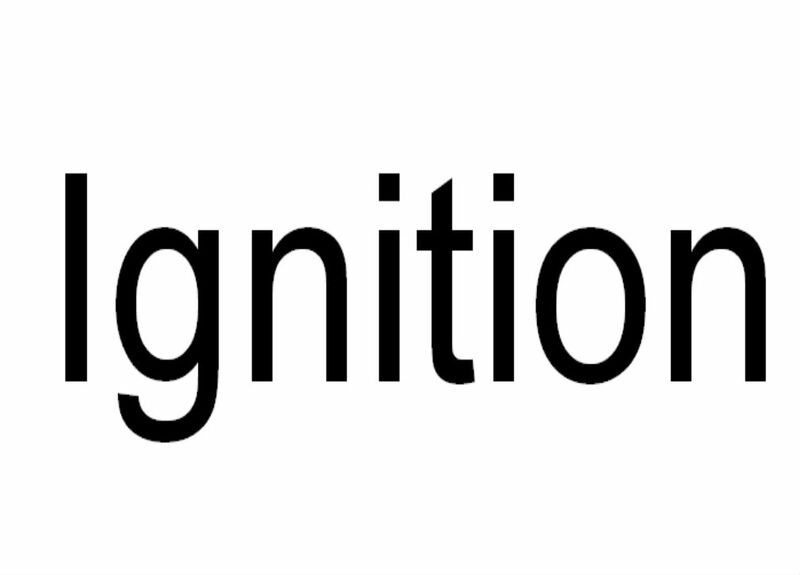 Ignition is an innovate project that has been established to support young people to have the best, most appropriate transition for when they leave care. Young people who are thinking about where and how they would like to live when they leave care (we think the earlier we can plan the better the experience!) Ignition comprises of Crewe YMCA, Watermill House, Supported Lodgings, Housing, Social Landlords Vocie for Children and private 16+ providers. The success of Ignition has been young people having the opportunity to discuss their living arrangements; their long term wishes and where they believe they are at now. Listening to the aspirations and understanding some of their areas for developments (budgeting, first step into independence, managing a household etc) have enabled us to provide a range of options working with our partners. An example of this are Taster Flats – Crewe YMCA provide these so young people can experience independent living for a short period with support so they can return home and work on any areas or reflect on if it is for them. This is so successful housing are working with YMCA to provide empty properties to be used as part of the taster offer and the 6 month supported tenancy package. As our care leaving accommodation grew alongside an ever increasing 16+ market it was recognised that we needed to do something different to give our young people a greater voice, choice and sense of ownership for their care leaving plans. Ignition has enabled us to understand what our care elavers needed and by all working together we have such a fantastic offer. Sometimes we can’t provide what is requested but we find a compromise and identify longer term goals. For example (H) attended panel wishing for his own accommodation but currently had service charge arrears. Housing were able to explain the longer term implications for debts, the impact upon renting / gaining references and the harsh reality of not paying rent in the private market. H went away with a plan to pay off his arrears, a timescale in which to live debt free and a return slot for Ignition in the hope that all of these goals would have been achieved and plans can be made for future independent accommodation.We now have a monthly meeting where people genuinely care about the difference we can make. It is by far the best thing I am proud to be involved in as I can see the stability and happiness young people have, we do what we say we will – it’s amazing!